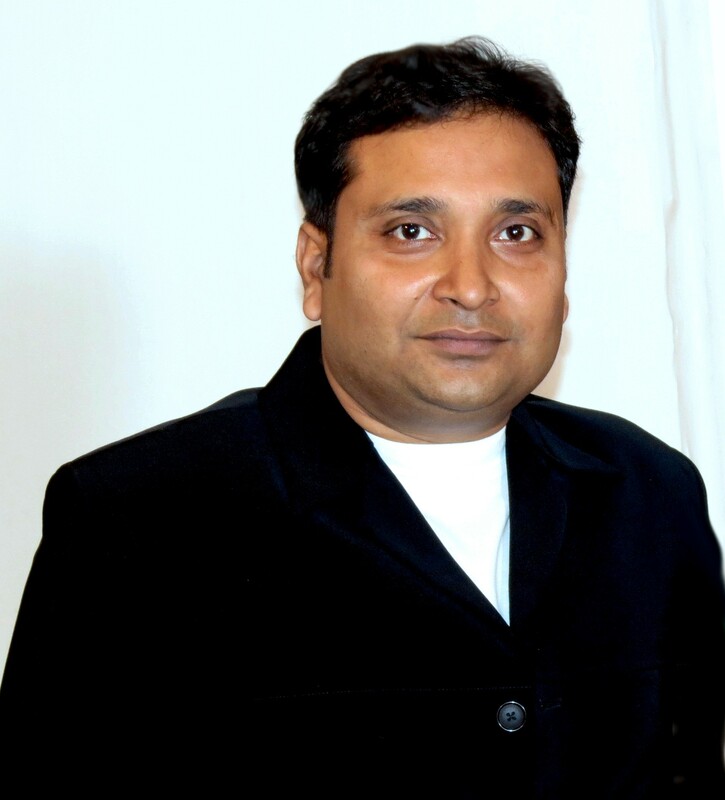 Presenter:Soumanil Chowdhury, Manager – Sales Engineering, Kovair Software Inc. Application Lifecycle Management covers the full lifecycle of an application starting from conceptualization to building, deployment, and maintenance. Throughout this lifecycle, various tools are used to manage the activities associated with the application. As project teams get distributed globally, keeping all these tools connected and synchronized becomes a challenge. 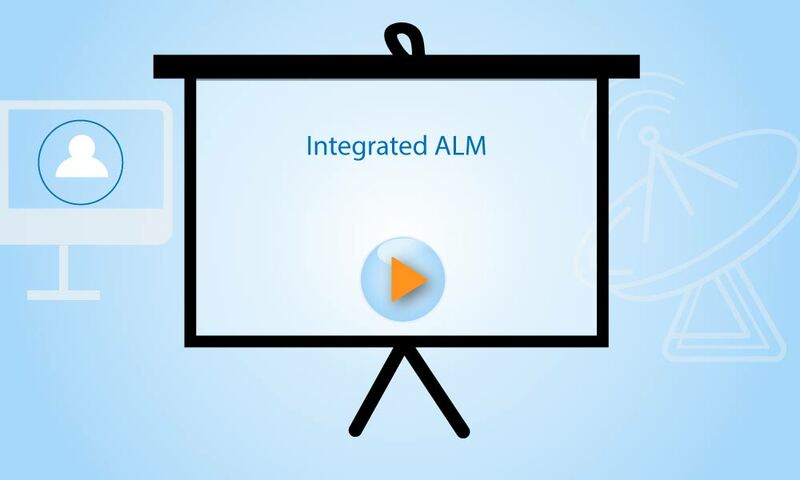 Single vendor solutions comprising of complete ALM suites provide an ecosystem of connected tools to address this need. However, you can no longer use the best-of-breed tools for each area. Also, for project teams spanning multiple cost centres and organizations, it is often not feasible to adopt tools provided by a single vendor. Kovair’s vendor neutral integration framework —Omnibus Integration Platform — provides the ideal solution by allowing users to get the benefits of a completely integrated tool set without replacing their existing tools.This webinar discusses how process automation and synchronization between disparate tools reduces the amount of non-value added manual interventions,resulting in significant increase in quality and productivity of project teams.